Bookings: All the bookings made directly through Hotel D. Afonso's website are made without any intermediaries and are confirmed by the hotel itself. Prices: The presented prices may vary without previous notice. 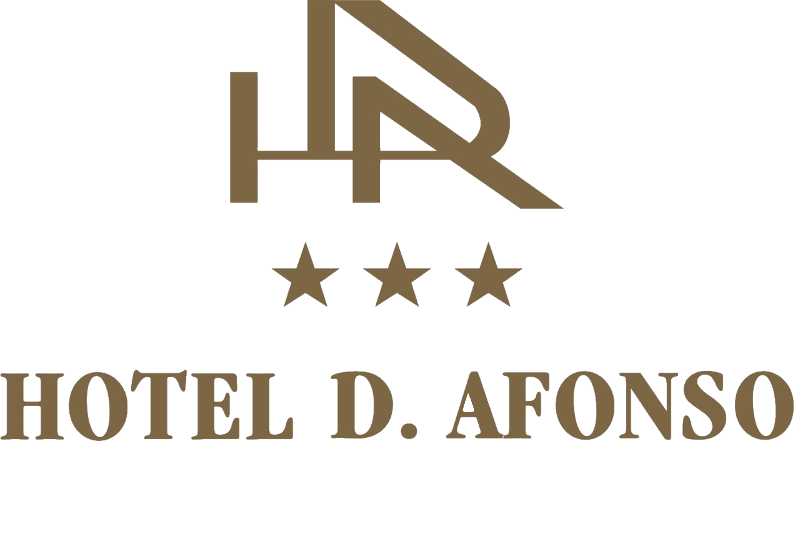 Rate types: All the presented rates on Hotel D. Afonso's website have a free cancellation up until 2 days before arrival. After that period, the hotel will charge the value for the 1st night. Payment: The bookings made through Hotel D. Afonso's website should be guaranteed by a credit card. The card may be pre authorized by the hotel, and might be charged in case of cancellation outside the free period and in case of no-show. If the client does not have a credit card, he may contact us directly to guarantee the booking through an advance payment. Copyright: All the information on the website is exclusive property of Hotel Dom Afonso, Lda as is protected by the current legislation. It is not allowed to copy, distribute or reproduce these contents, unless it has been authorized.